Get Driving Directions to the Yacht! 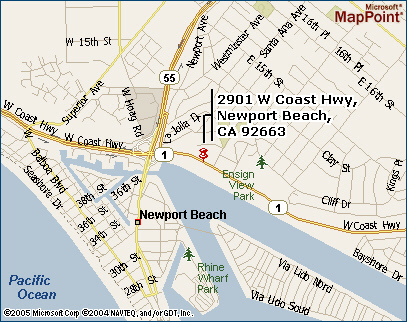 55 South turns into Newport Blvd. Please Park anywhere that is not a “tow away” zone. RBN is not responsible for Parking. Restaurants & Exhibitors arrive at 4:30 p.m. to set up. Please give yourself plenty of Driving & Parking time.